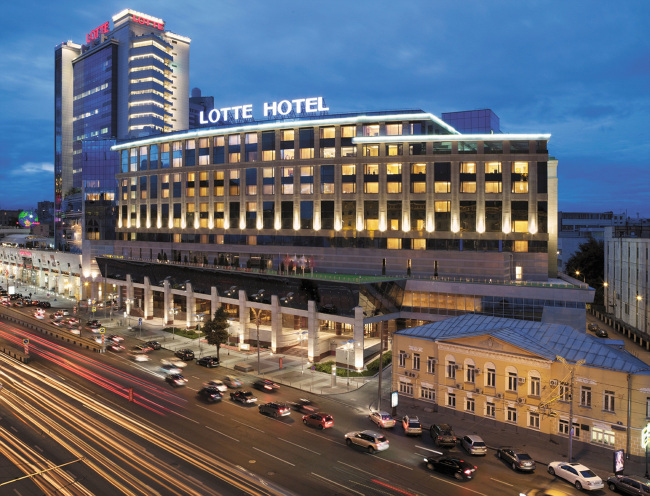 Lotte Hotel Moscow has been awarded for “Best City Hotel in Russia” for three consecutive years by the luxury travel magazine Conde Nast Traveler. Opened in 2011, the hotel is the first overseas chain of the Korean hotel group Lotte Hotel. Located near the Red Square, Kremlin Palace and Bolshoi Theater, it has emerged as a luxury spot in Moscow. “We have committed to providing service of the highest standards to our guests. This award is excellent proof that our intention has been well appreciated,” said general manager Morten Andersen during the award ceremony in Moscow. 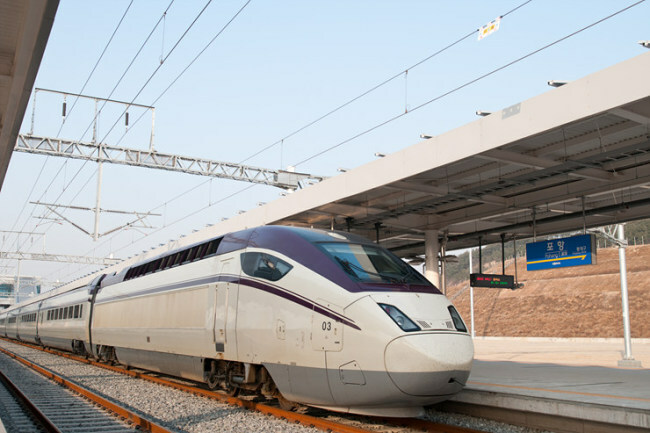 The Korea Railroad Corporation announced it would begin a high-speed KTX service between Seoul and Pohang from April 2. It will operate 16 trains daily on weekdays and 20 trains on weekends. Before the official service, it will run a temporary service twice on March 31 and eight times on April 1. The train will depart at Seoul Station and arrive at the newly built Pohang Station. Pohang has two train stations under the same city name. The old Pohang station is expected to close with the start of the KTX service on April 2. “The new service to Pohang saves travel time to Pohang dramatically and is expected bring a new change in the public transportation of the North Gyeongsang Province area,” said Kim Jong-cheol, the KORAIL passenger business unit chief. 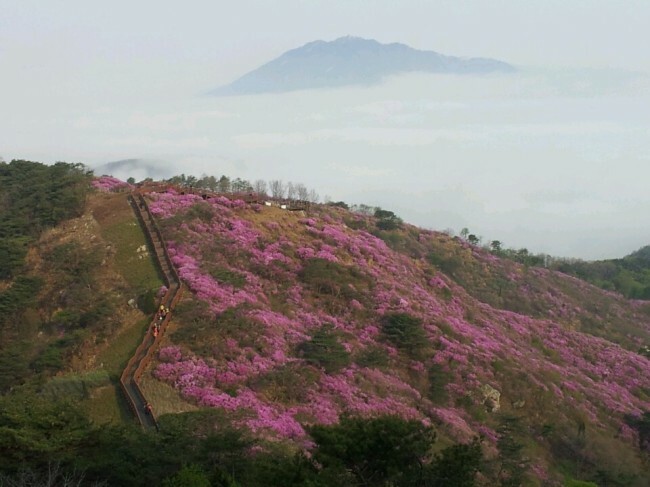 Mount Goryosan (436 meters), one of the tallest mountains on Ganghwado Island, will be covered in azalea blossoms in April. Ganghwa County holds the azalea flower festival when the peak area is adorned in blossoms. Azalea blossoms will cover about 66 square meters in the peak area. The festival committee recommends visitors choose from one of five hiking courses and enjoy the view of the spring on their way up to the peak. The courses vary from a 2.9-kilometer trail that takes about one hour to a 5.8-kilometer trail that passes a prehistoric dolmen site. The festival will run from April 18-30. For more information, visit www.ganghwa.incheon.kr. 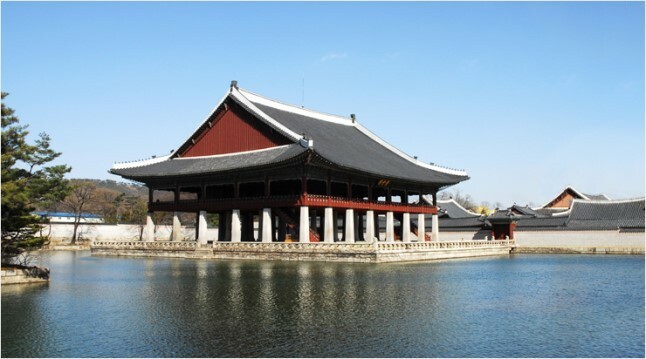 The inner chambers of the Gyeonghoeru, a pavilion famed for its graceful architecture, will be open for special entry from April to October. Overlooking the pond next to the king’s living quarters, Gyeonghoeru is located inside Gyeongbok Palace, the main royal palace of the Joseon Dynasty in Jongro-gu, Seoul. It was used for state banquets and entertainment for foreign visitors during the period. Three showings will be available per day during weekdays at 10 a. m., 2 p.m. and 4 p.m.; four showings will be available during weekends at 10 a.m., 11 a.m., 2 p.m. and 4 p.m. Each session will last from 30 to 40 minutes. The maximum number of entry is 100 persons per session. Reservations must be made at least six days in advance. For inquiries, call (02) 3700-3904, 3905.